Offering telemedicine services to patients is a way for providers to expand the quality and flexibility of care and create new opportunities for business and treatment options. Behind the scenes, however, administrators, clinicians and other stakeholders must establish a solid plan and framework to ensure this program is successful. In an era where financial sustainability is highly important, the integration of any new system must be efficient and reliable. By being proactive about challenges and options, providers can successfully optimize the adoption of a new telemedicine program. 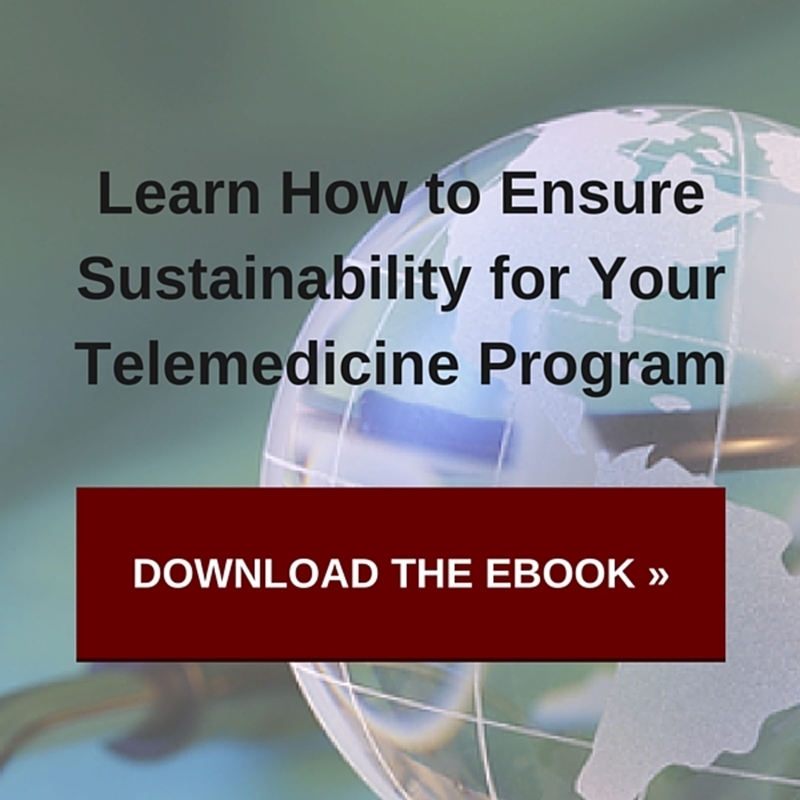 A solid foundation is the best way to optimize a telemedicine program. This means training and planning, and in this way, the initial adoption is minimally disruptive in its inception and grows to match your organization's mission and usual workflows. As such, it is important to craft a solid plan built around the needs of staff and patients. "Craft a solid plan built around the needs of staff and patients." Work with your vendor to identify areas that could be a little more difficult and build solutions before hand. Being proactive can keep your program efficient. Both your vendor and an IT specialist can offer expertise and guidance that eliminate any technical concerns. This reduces staff stress or trepidation and lays down a path that will lead to optimized results. It is best to select one or two areas of focus that will benefit from the addition of telemedicine technologies and begin to establish familiarity before integrating it into your practice more fully. Overall, be sure to make choices that are reasonable without compromising the rest of your business. Working closely with your telemedicine vendor to identify key training areas for your team members can help make the transition easy and instill confidence in your clinical and IT staff as you move forward with your telemedicine integration. This helps eliminate issues that might otherwise undermine the program's efficiency. Make sure everyone from doctors, clinicians and administrators to the IT department staff are adequately prepared and comfortable with this new technology. Without enabling proper connectivity and IT resources, the foundation of this new platform may be vulnerable. Your own IT department should become proficient at using the new software or equipment and understanding how the system works, as this will ensure you have an internal point of contact for any basic issues. Weeks or months after an initial adoption, it is still essential that administrators look for opportunities to improve and optimize a telemedicine program. A full-time coordinator or member of the clinical staff should be asked to keep close tabs on potential areas of improvement. Work with patients to also uncover further areas of concern, but also hone in on what is already successful. Providers should identify items to praise and expand upon, as well as opportunities to be more efficient or productive. As important as an initial plan and framework may be to the success of a telemedicine program, the best adoptions include opportunities to pivot as needed. Clinical staff may have solutions that improve workflow further and the flexibility to amend or update telemedicine guidelines gives providers the chance to seek greater efficiencies.